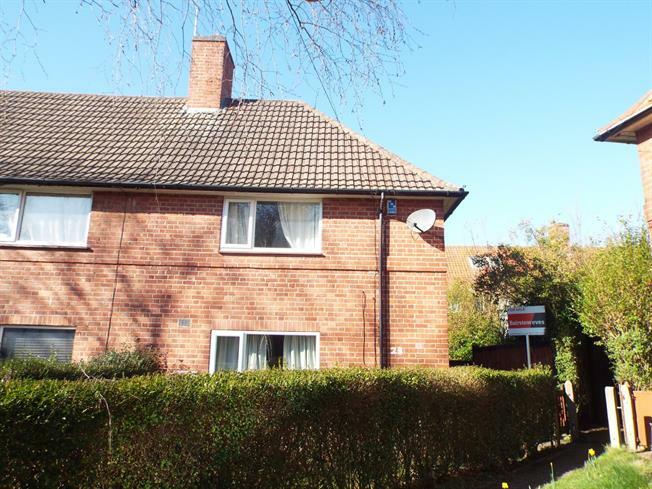 2 Bedroom End of Terrace House For Sale in Nottingham for Asking Price £120,000. This two bedroom end of terrace property is perfect for first time buyers and investors available with no upwards chain. Benefitting from large reception room to the front and spacious kitchen-diner to the rear, two double bedrooms and family bathroom upstairs. Outside the property sits on a corner plot so offers larger then average rear garden. Call Bairstow eves, Beeston on 0115 943 1072 to arrange viewings on this property now!